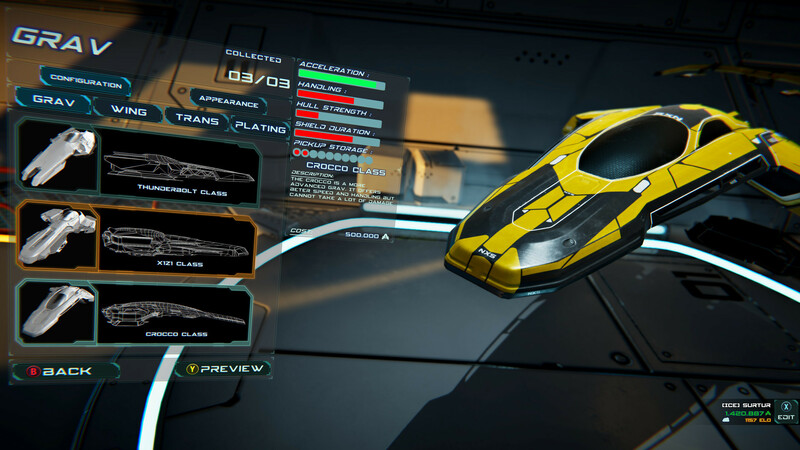 Antigraviator - game project, which is a race at maximum speed. You will enter the futuristic world, where there is a modern graphics, pleasant performance of visualization, as well as complementary musical accompaniment. Here you will have the opportunity to test your abilities to the fullest. The gameplay is distinguished by its dynamics and diversity, and the player is offered various opportunities that diversify the passage. Opponents will be very dangerous, so you have to take tricks and tricks, and for this you will be given several types of traps. The main thing - to get to the finish line, but it is necessary to eliminate all opponents on the way. Moreover, in the course of the action you will be able to gradually activate for yourself more and more opportunities that will become helpers in overcoming this or that obstacle. 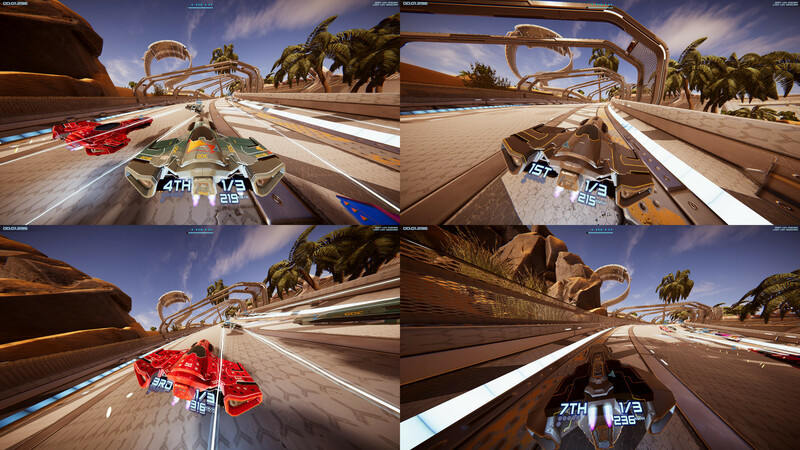 In total, the game offers you to conquer four unique in its performance world, where you can plow open spaces of twelve tracks at once. Each machine has the ability to customize to make it invincible. There is a single player mode, as well as you can have a great time in the company of your friends, sharing the screen in four parts. Download & install Update v1.292 / v1.3 / v1.31, in game folder. 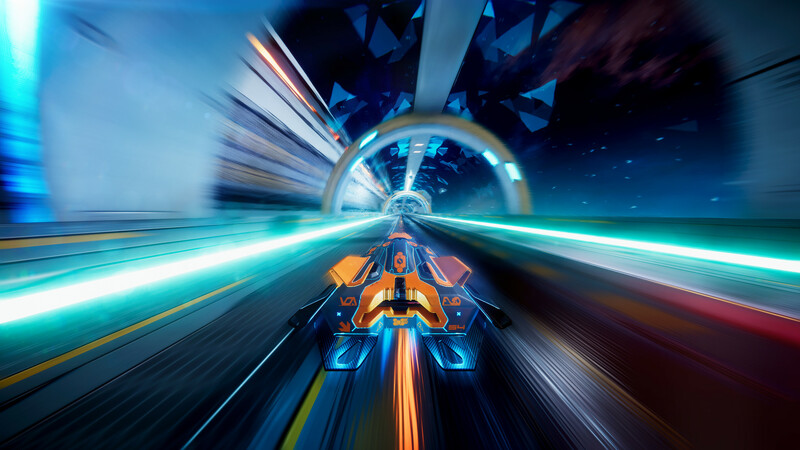 This game has been updated 19-12-2018, 13:40 to the latest version v1.31.